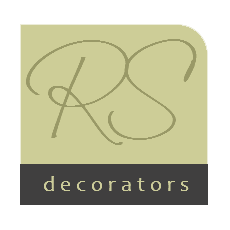 We offer a professional painting and decorating service in Stratford Upon Avon, Alcester, Evesham, Redditch, Cheltenham, Gloucester, Bidford on Avon, Worcester, Banbury, Warwick, Leamington Spa, Gloucestershire, Cotswolds and the surrounding area. Most our work is carried out using water-based paints which are quick-drying, low odor and environmentally friendly! We mainly work within a 30 mile radius of Evesham but we can travel to most areas for suitable projects. If you would like a free quote please get in touch using the contact page or call 07971 834 337.